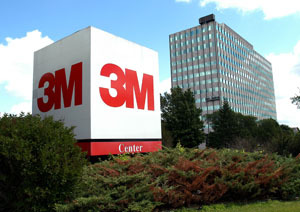 Electronic Supply Chain Solutions is franchised for 3M Electrical Products with over 10,000 product SKUs in inventory including industrial safety & protection equipment, tapes, cable fasteners, abrasives, adhesives, heavy duty cleaning products, and much more! Contact us by phone or email to verify product minimums, weights, packaging, and lead order times today! Use the CLICKnGo below to find exactly what you need for industrial use, construction sites, warehouse jobs, and commercial cleaning purposes. Requests for quote 3M@ElectronicSupplyChainSolutions.com or call us now! Can't find what you're looking for? Give us a call and we'll be glad to help! Click the QRnGO.info to bookmark & share!